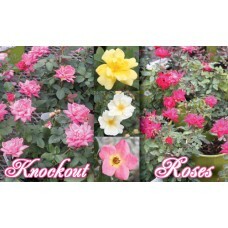 Knock Out Roses are the perfect starter rose for your Full Sun backyard garden. 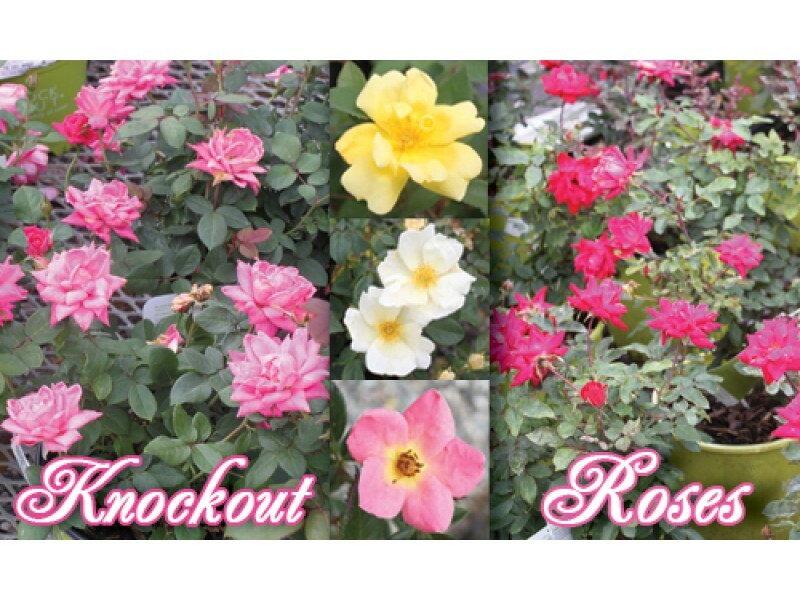 An easy to grow, practically maintenance free rose that continually blooms all summer. Resistant to black spot and downy mildew leaf diseases. At 3 to 4 feet, this rose bush makes excellent low hedge or accent. Deciduous.